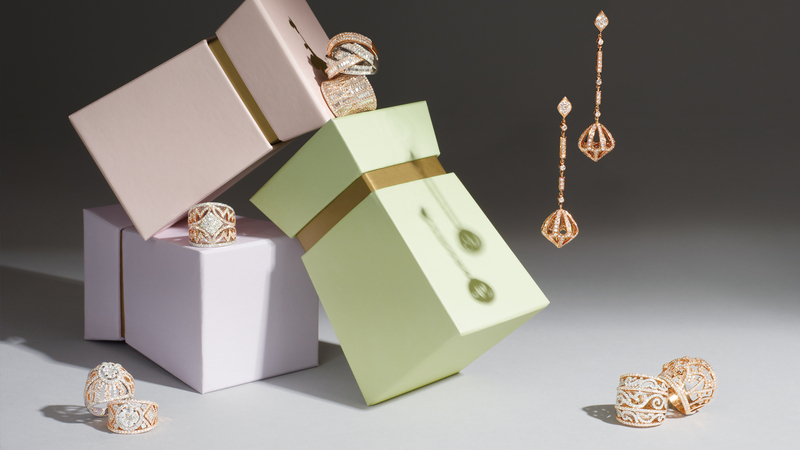 At ISTANBOULLI GIOIELLI, we strive to make each customer a lifelong client. Our mission is to create jewellery that will be present in every special occasion of your life. It is our philosophy that good service based on honesty and value will enable us to accomplish these goals. First, we endeavor to make our clients feel that they have received excellent value with each acquisition. Each of our pieces embodies exceptional quality of workmanship and art that will endure the tests of time and be passed from generation to generation. We use the highest standard in stone selection and we recognize what makes a beautiful diamond. With our expertise and creativity, we are able to produce designs that further enrich a diamond’s natural beauty. Our creations are exquisite and romantic with elegant lines and polished finishing. 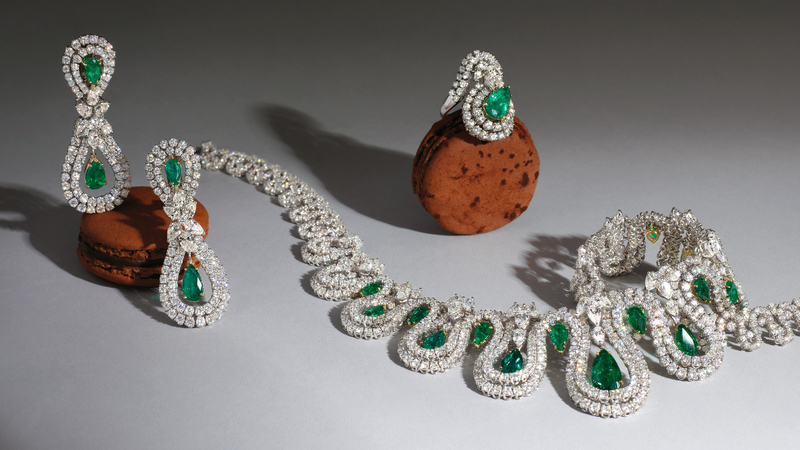 Each unique piece of diamond jewellery is made with unparalleled skill, devoted patience, and ardent discipline. Additionally, it is essential to be straight forward and honest in every facet of our business. Our clients will always feel confident that they have received truthful explanations and representations regarding each of their inquiries. With each acquisition, we guarantee our creations with an ISTANBOULLI GIOIELLI certificate which not only authenticates a diamond’s qualities, but also delivers our 40 years of experience in writing for our customers. Furthermore, we provide GIA, HRD or IGI certificates which offer an impartial, third-party judgment of the characteristics and quality of each diamond and gives our clients added confidence that the diamond received is as described.